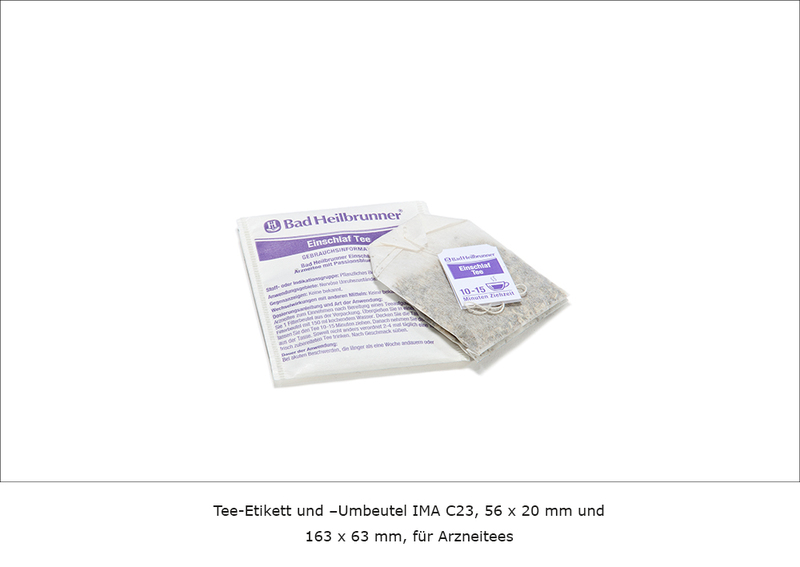 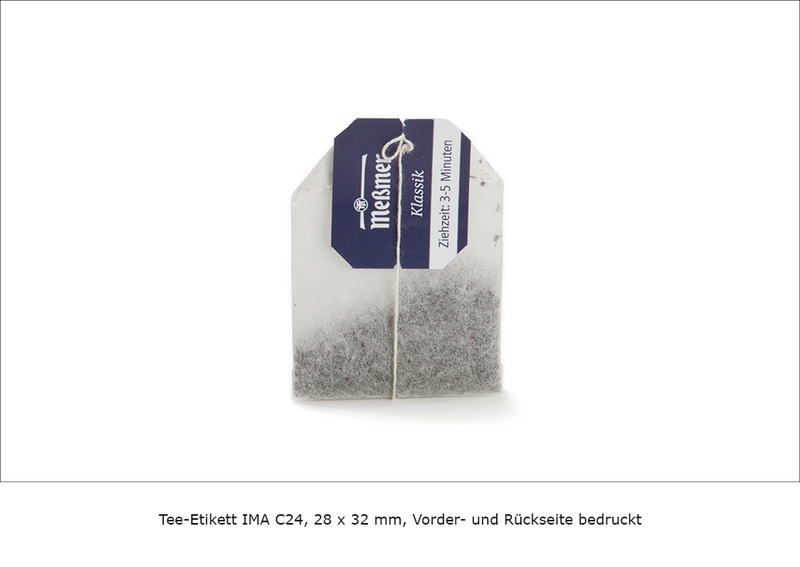 "Kölle Etiketten GmbH, the labelling expert since 1884." 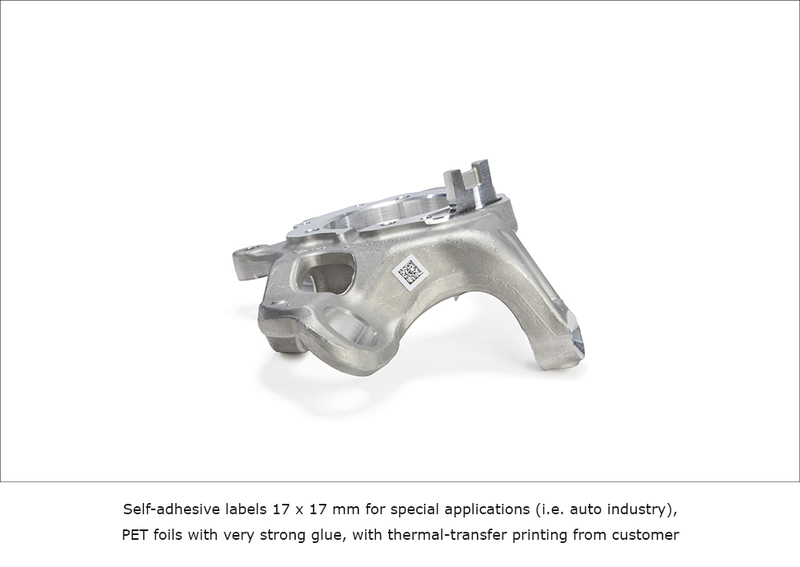 The lived connection between innovation and tradition. 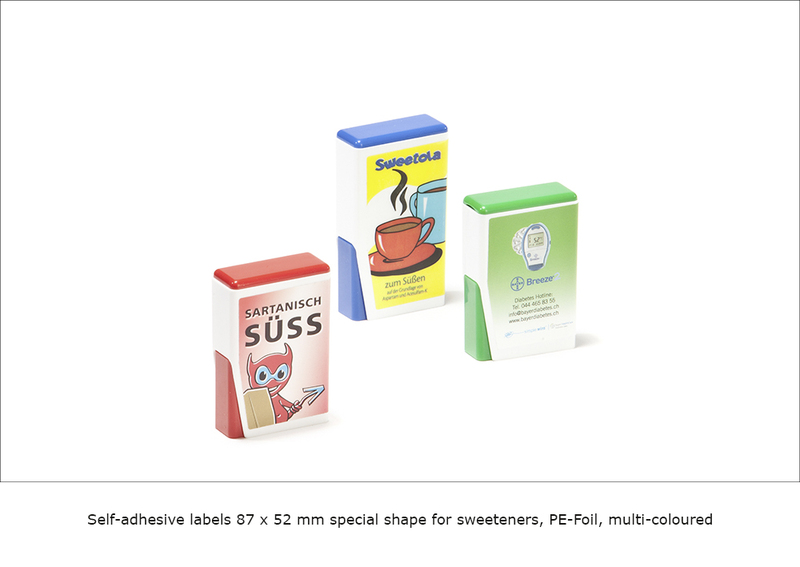 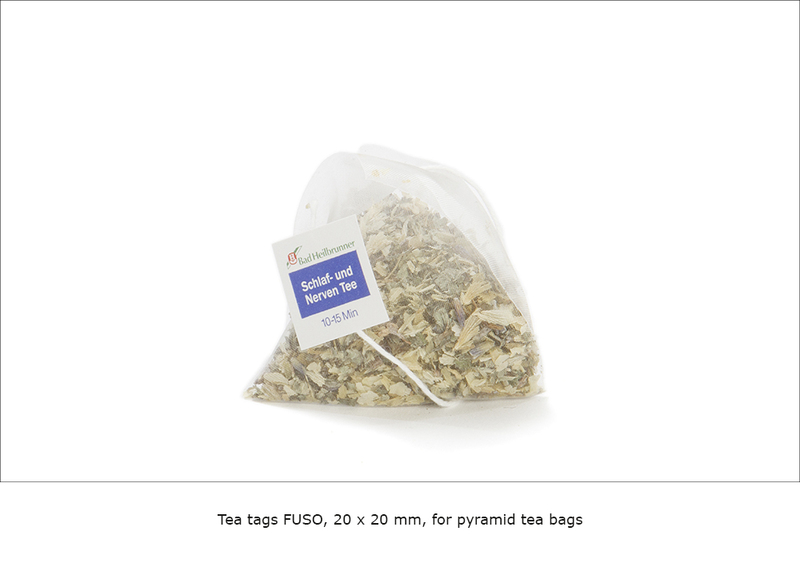 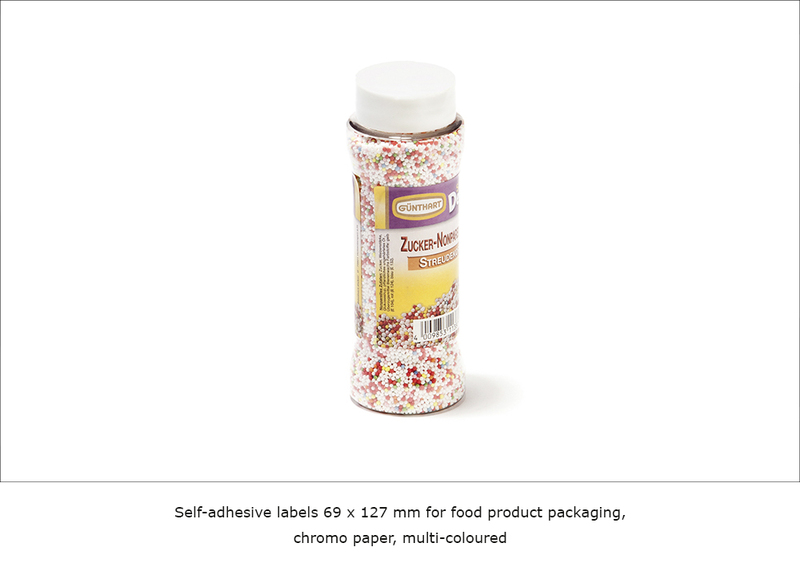 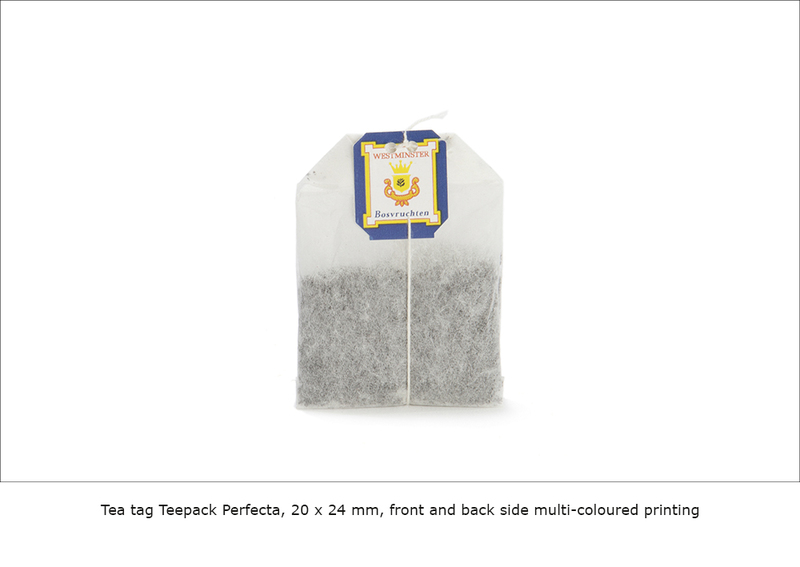 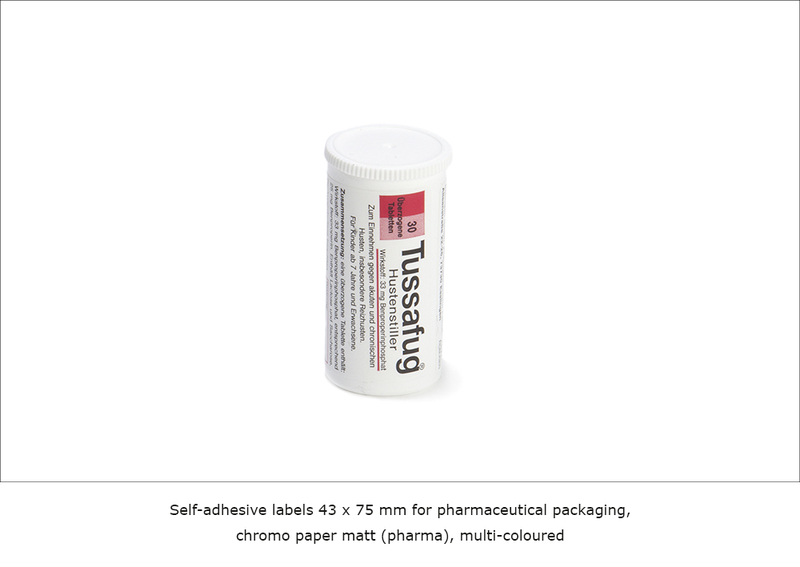 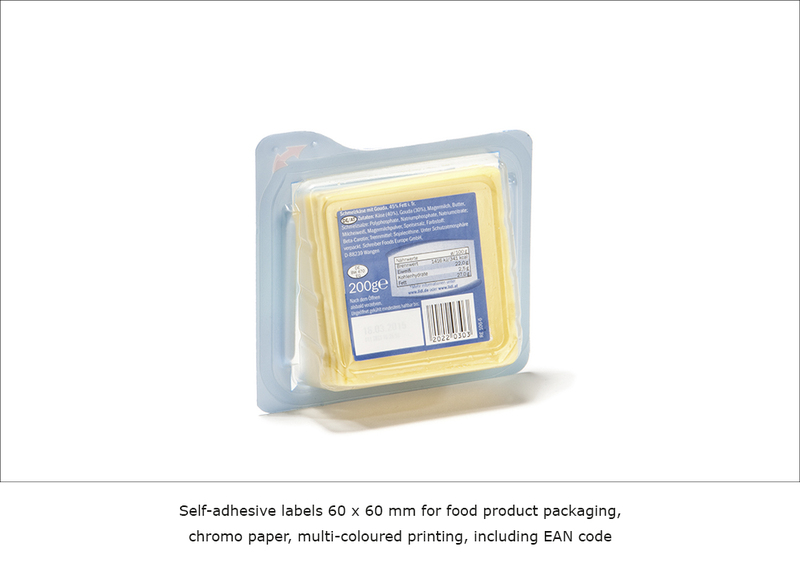 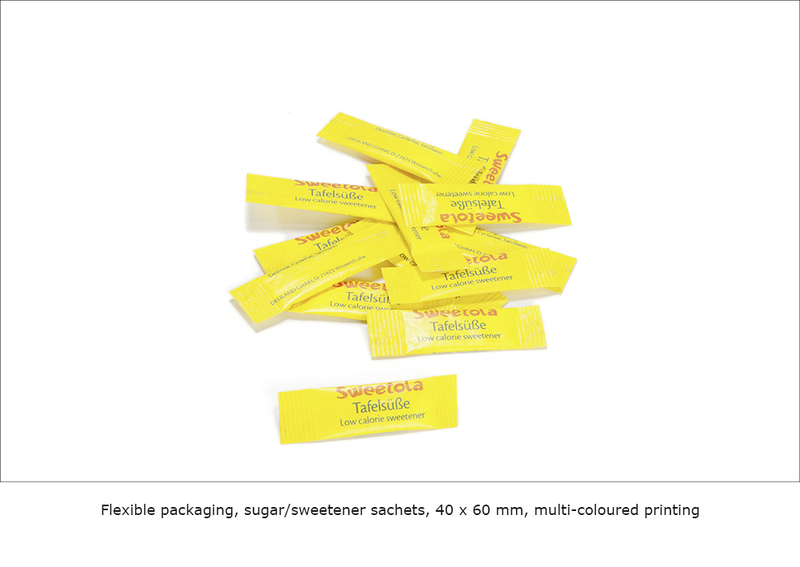 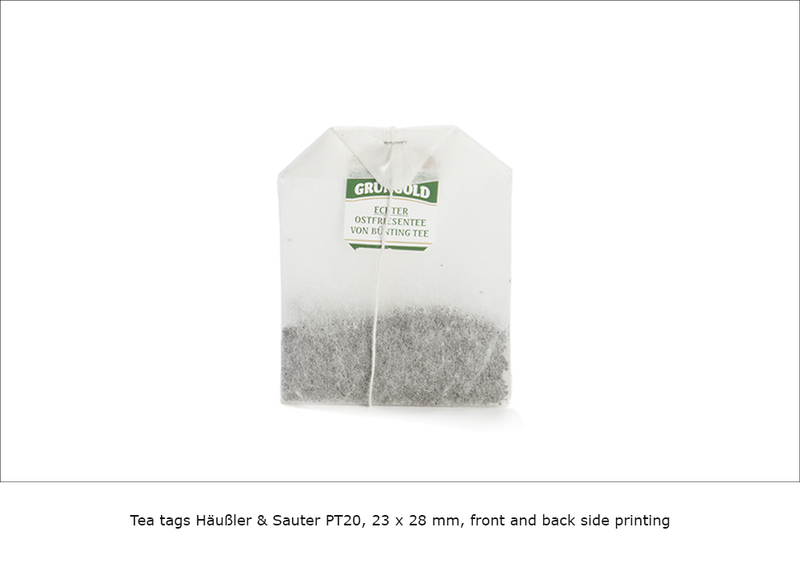 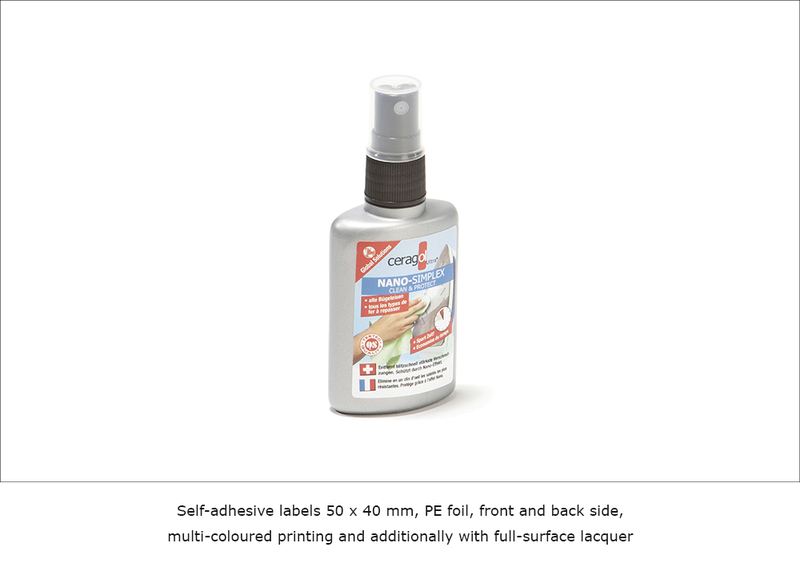 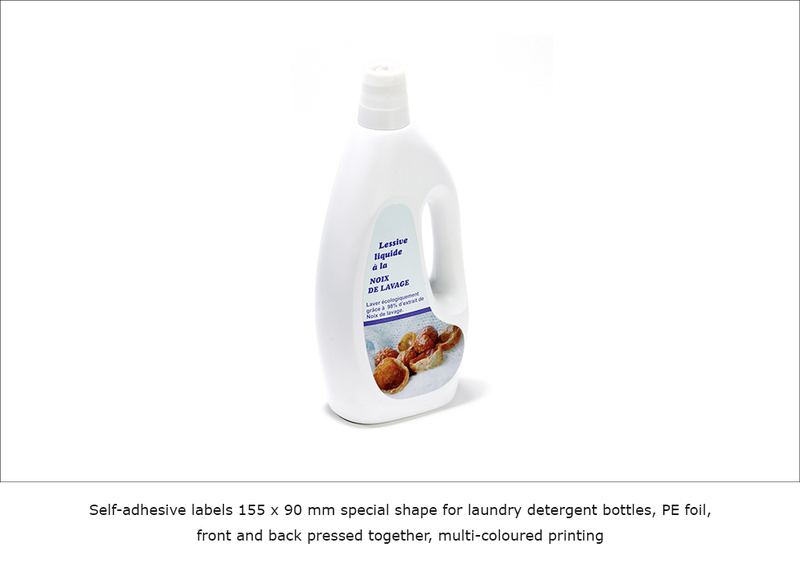 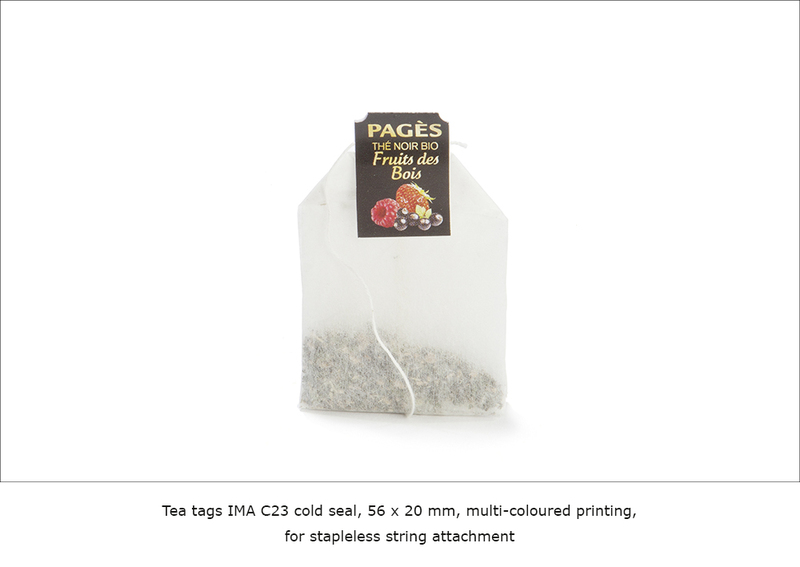 In addition to adhesive labels, we also offer individual labelling solutions.